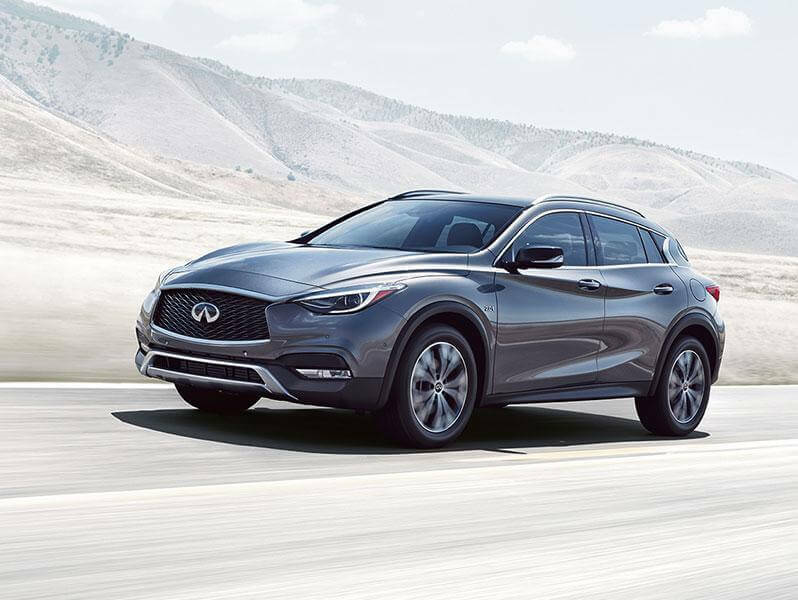 The INFINITI Military Vehicle Program allows Active and Reserve US Military, Retired Military, Veterans discharged from active service within the past year, and their spouses and partners, to all benefit from this exclusive offer. Signing up for the program is easy. 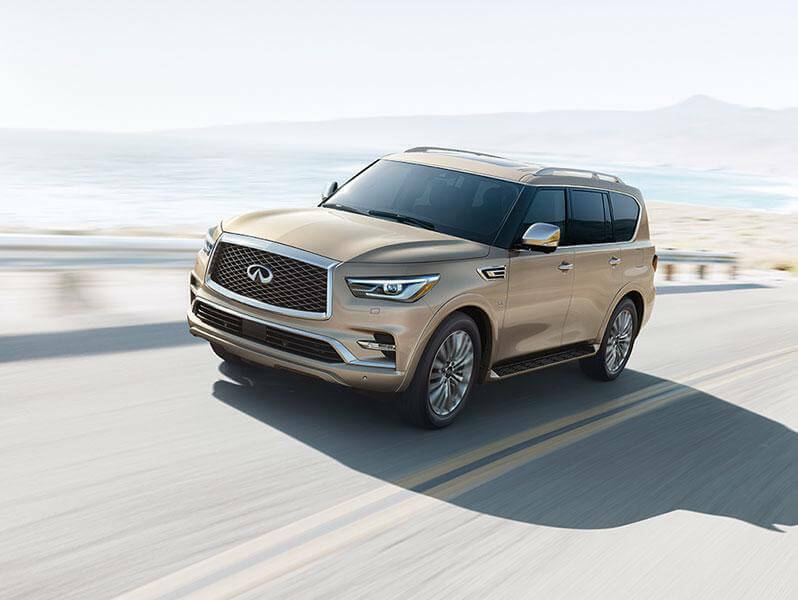 All you need is proof of service, and a Claim ID that you can get from your local INFINITI Dealer. 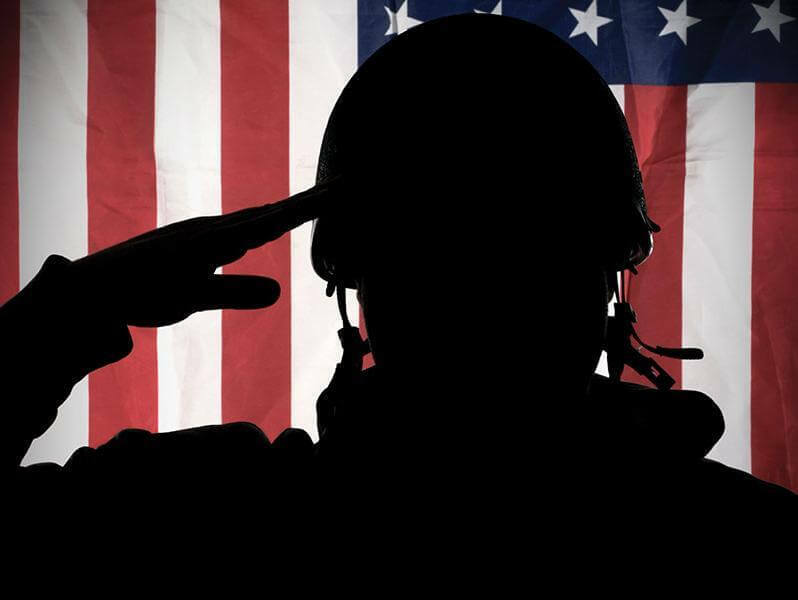 Find out what we can offer as well as federal, state and local military benefits that will help you get into your next INFINITI. 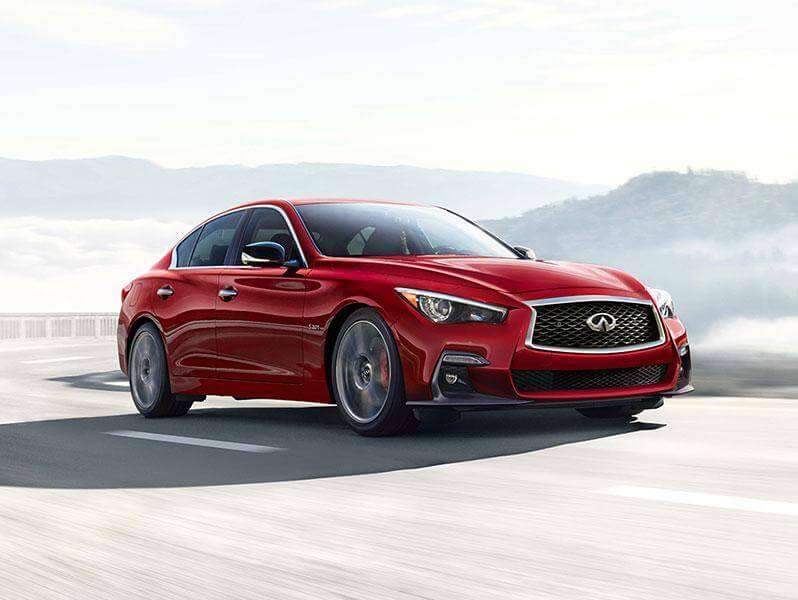 INFINITI of Melbourne is proud to offer a Military Special Offer that may help get you behind the wheel of a brand new INFINITI!